Editor’s Note: Sandra Peoples, Key Ministry’s Social Community and Family Support Manager, shares this year’s post for Autism Awareness Day. Check out Sandra’s article in Christianity Today before you leave. Five years ago, our small church in Pennsylvania didn’t know 3.5 million Americans live with autism spectrum disorder. They just knew James—one of the 3.5 million. When we first got James’s autism diagnosis, he was the only special-needs child at our church. Because my husband is a pastor, we couldn’t just stay home each Sunday. We also couldn’t shop around for a bigger church that already had an established special-needs ministry. We knew God had us at our church for a reason, and that reason included introducing them to the world of special needs. God already had the people in place to care for James. An occupational therapist, a special ed teacher, the grandmother of a teenager on the spectrum—and the team grew and grew as church members learned to meet James’s needs and eventually meet the needs of other children. Now the church has many families affected by special needs. They offer respite nights every two months for kids with special needs and their siblings. They integrate kids with special needs into their Sunday school classes, Awana program, and Vacation Bible School. They continue to train volunteers to ask about food allergies, know the signs of a seizure, and modify lessons so every child can participate. Part of my ministry with Key is to connect families to churches that will love them well. My husband has been in ministry for over a decade and we recently made the transition to church planting. We love the church. We want every special-needs family to find a church home. I encourage them to visit churches, even though they’ve been hurt by churches in the past. We want every family’s story to have a happy ending. 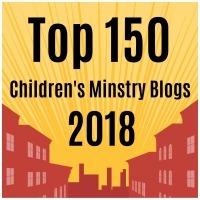 From what I see happening in churches across the country, I have lots of reasons to be optimistic about the future of special-needs ministry. 3.5 million is a overwhelming number. But your church can make a difference one child at a time. No matter the size of your church, God will use the members of His body to do His work. If you attend a small church doing (or wanting to do) special-needs ministry, we’re doing a round-table discussion just for you on April 20th, co-led by myself, Ellen Stumbo, and Ann Holmes. Make sure you’re a fan of our Facebook page to learn how to register! Sandra Peoples lives near Houston, Texas with her husband and two boys. Sandra is the Social Community and Family Support Manager for Key Ministry. She is also the author of Speechless: Finding God's Grace in My Son's Autism and Held: Learning to Live in God's Grip (a Bible study for special-needs parents). 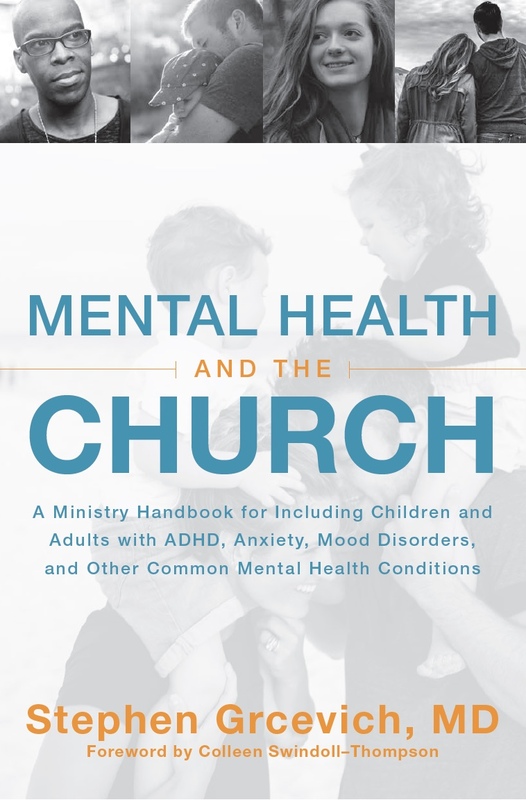 This entry was posted in Autism, Key Ministry, Special Needs Ministry and tagged #LIUB, Autism Awareness Day, Christianity Today, church, Disability Ministry, Inclusion, Key Ministry, Sandra Peoples, Special Needs Ministry. Bookmark the permalink.